John Bjork has focused his law practice on working for the people. He helps people who are being threatened by debt collectors, by banks and by the State & Federal governments. Whether your legal issues are debt related, divorce or custody related, or you are facing jail time, John can help. 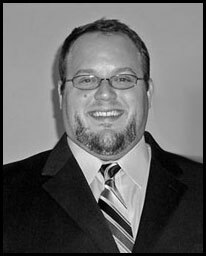 Give him a call directly at 715-497-8220 for a free case evaluation.